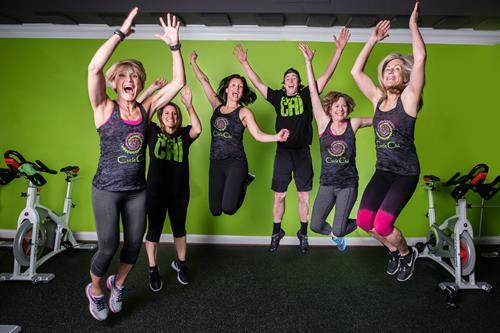 Cycle Chi is a boutique cycle studio located in the heart of Vienna, Virginia that focuses on all class levels -- from the beginner to the most advanced. Experienced, Schwinn-certified instructors give personal attention to each rider creating energetic, fun-filled classes! Cycle Chi also offers classes in kettlebell training. Classes include Rise and Cycle, Cycle Challenge, Cycle Escape, Cycle and Sculpt, Club Cycle, and Kettlebell Sculpt. CHI means “energy force.” Cycle Chi was born of the mindset that positivity breeds positivity. All of the cycle classes combine the company’s love for cycling with their desire to bring positive energy and an upbeat workout to their cyclist’s day. 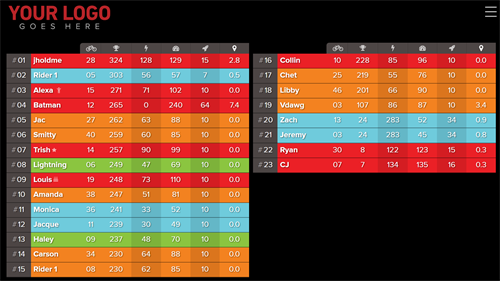 Cycle Chi is the only cycle studio in the area that uses FitMetrix, a performance data system that tracks and displays your heart rate, power, RPMs and calories and sends each cyclist an email summary after the class. 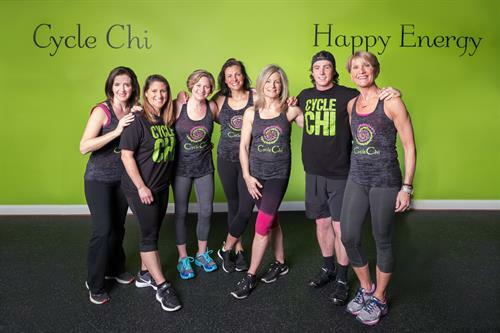 Cycle Chi is a local, family owned business with its community in mind. The company supports its local community by giving back a percentage of its profits and hosting charity rides.